Men’s hockey showed excellent resolve, coming back from a 3-1 deficit to win 5-3 against St. FX on Friday, Jan. 10. After surrendering three consecutive goals to end the first, the Tigers scored four unanswered goals to finish the game, including two from Patrick Daley. 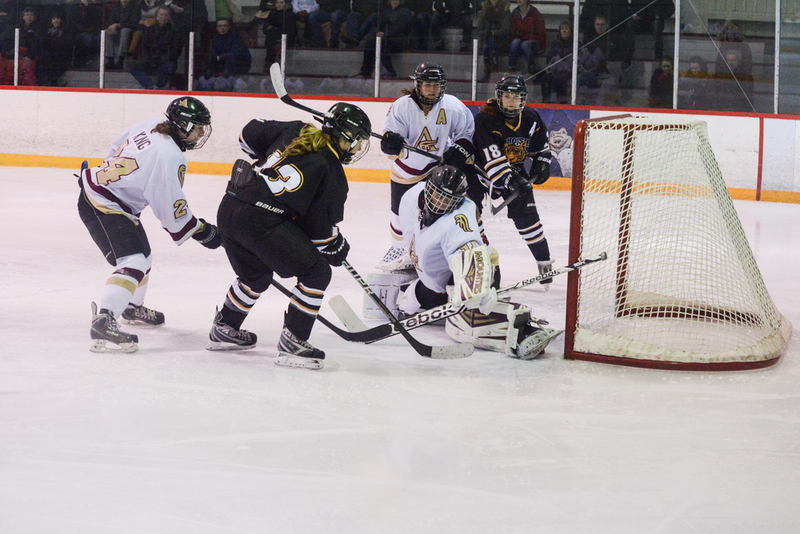 On the women’s side, Dal’s game against Mount Allison on Saturday, Jan. 11 went to three overtime periods to no avail, as Jeanne Morin stood on her head for the Tigers, making 29 saves in the 2-2 tie. It’s been a happy new year for the women’s basketball team, who rang in 2014 with back-to-back wins in Fredericton. The Tigers began the second half of their season with a 65-55 win on Jan. 10 against UNB, with four players scoring double-digit points. The team followed up their win with an even stronger performance, beating the Varsity Reds by 20 points the next night. Forward Tessa Stammberger led the way with a double-double, grabbing 11 rebounds to go along with 18 points. The Tigers looked to get their season on track in Fredericton over the weekend as the team faced the second-place Varsity Reds. After bringing the score to within one at halftime on Saturday night, UNB held on to win 74-66 largely due to Dal’s nine-point third quarter. Needing a win, the Tigers jumped out to an early lead Sunday and, behind strong performances from Ritchie Kanza Mata, Simon Marr and Devon Stedmen, won 70-65.